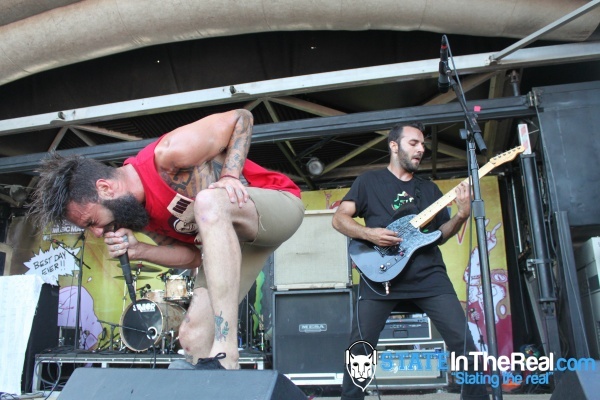 The dudes from letlive. 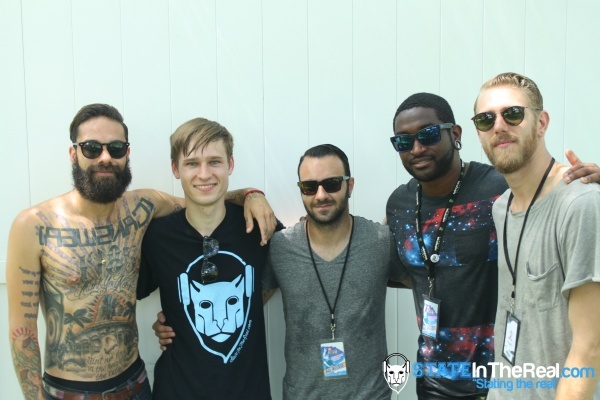 were nice enough to talk with us at Warped Tour in Holmdel, NJ on July 7th. The band, known for their unique brand of soul punk (a genre they created themselves) and their insane, unpredictable live performances, has been bringing something fresh to a scene that has, at times, become jaded and boring. The band just released an album titled “The Blackest Beautiful,” and the album has further instilled in our minds that they mean business. In the interview we talk about Warped Tour, writing/recording/releasing their new album, and how they feel about some critic’s responses to the new album. The guys are some of the most friendly, genuine people I’ve ever met in my life, and it was a pleasure talking to them. Check out the band on Facebook, and make sure you get their new album!